Have you ever wondered what to do with your old trampoline mats? Although they may not be safe to jump on with the rest of the trampoline, they are are not entirely useless either. Here are some ideas for those of you wanting to recycle your mat. 1) Use the trampoline mat as a drop sheet while painting. This really depends on the weave, as a loose weave may not be as effective as a tighter weave. In any case, it would be an inexpensive way to give your old trampoline parts a new life! 2) Similarly, place the trampoline mat under your car or motorcycle before starting mechanical repairs. This will prevent oil from dripping from the parts and messing up your garage floor. 3) Cut holes in the trampoline mat before placing it over vegetable sprouts in the garden. The mat will trap the heat in the ground and protect the garden from hungry creatures. As an added bonus, the trampoline mat will provide a soft surface on which the vegetables can fall when they are ripe! 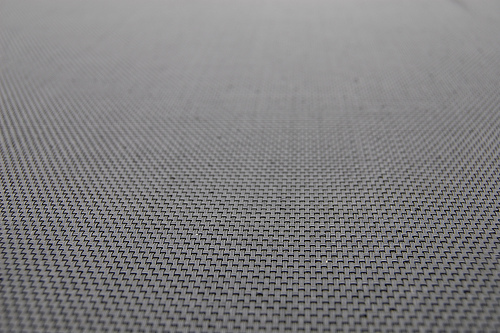 Click here to order a new trampoline mat or contact us here at Vuly HQ. Do you have any clever ideas about reusing your old trampoline mat? Post a comment!